Adjwain is vegetal and peppery, with a broadly bitter taste also resembles that of celery. 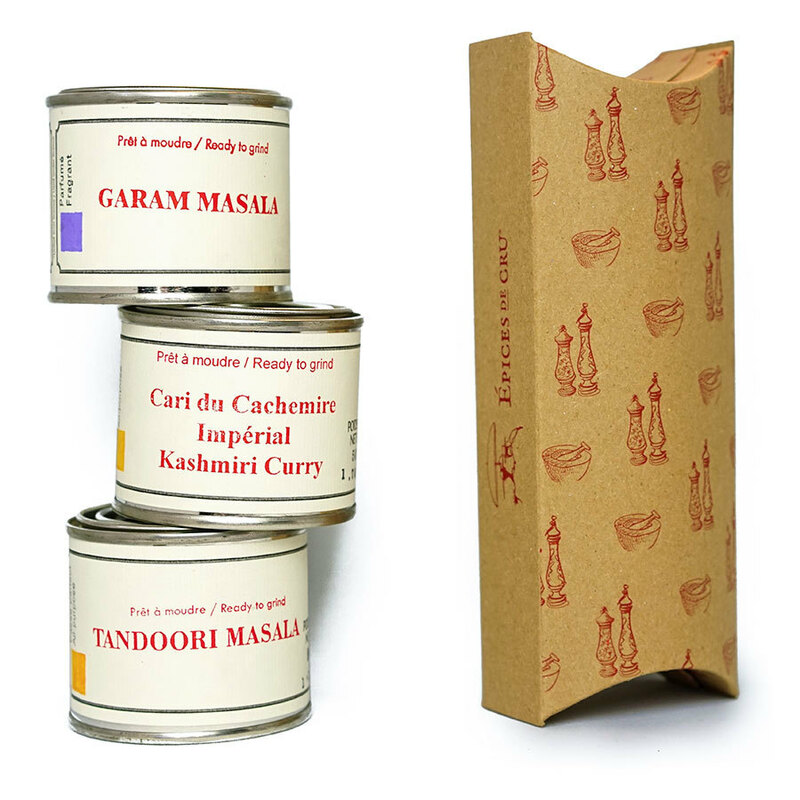 In India, Adjwain is used in everything from the simplest recipes to the most complex masalas. In Indian cuisine, Adjwain is commonly sautéed in ghee with onions and mustard to season vegetable dishes. 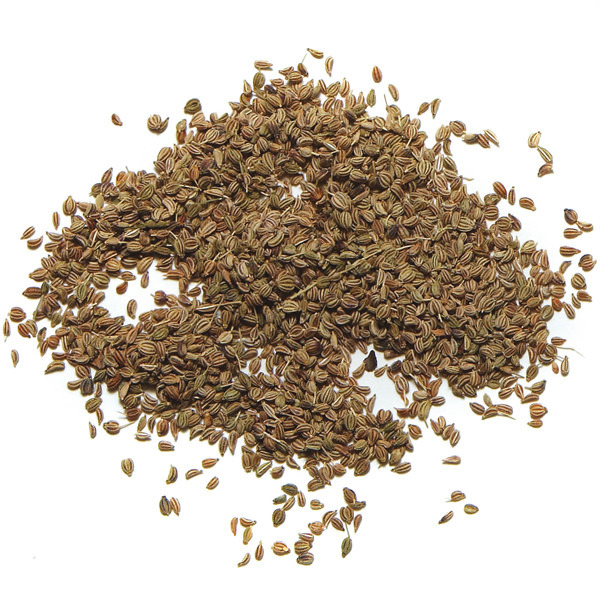 Also known as “Indian thyme,” thanks to a high concentration of thymol, this spice presents herbaceous flavor and faint peppery bite. 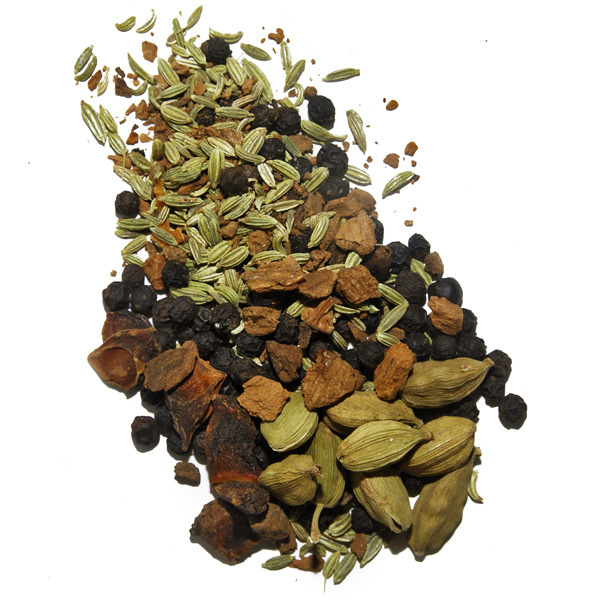 Adjwain is also a popular spice in Ethiopian and Middle Eastern cooking. Use it wherever you want to add an herby kick. 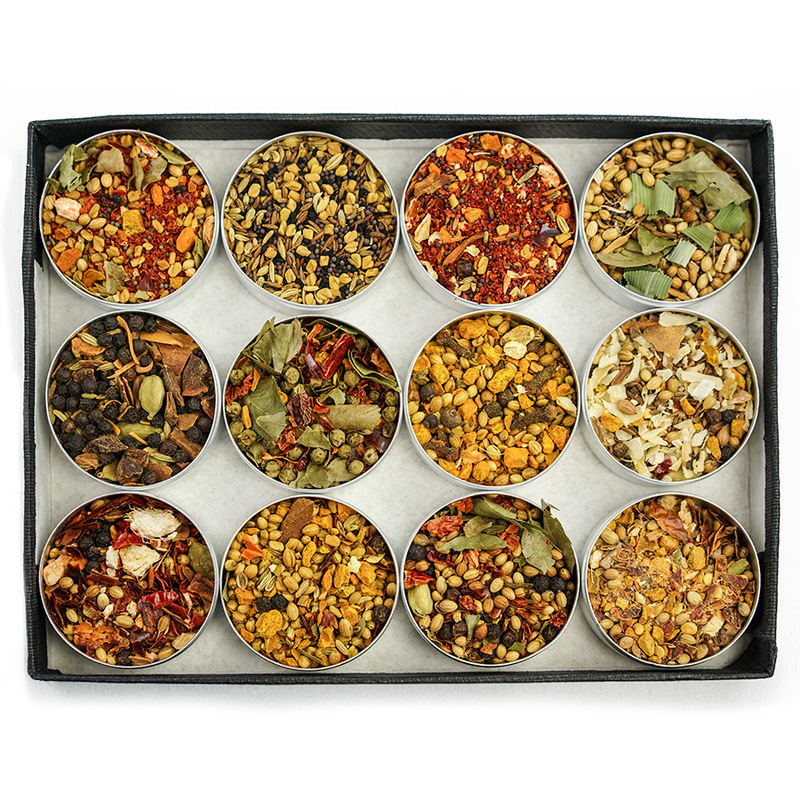 Its seeds are generally used whole to preserve both its characteristic flavor and its crunchy texture. They can be a good substitute for thyme. Adjwain seeds are very tiny but carry a strong flavor. To be used sparingly.